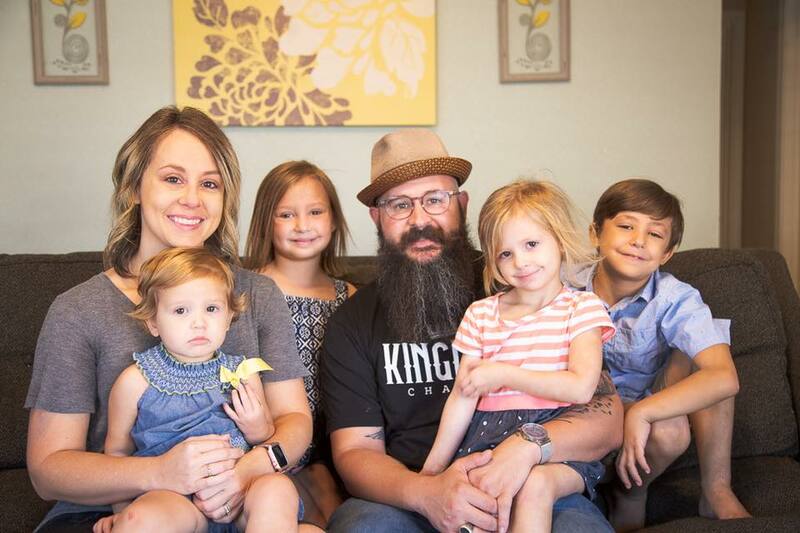 This week’s church planter spotlight is focused on Mike Watt and his family. Mike and his wife are actively planting Cross-Work Church in Tahoka, TX. We asked Mike ten questions that will let you know a little more about him. Blanda and I have been married for 18 years. We have 4 boys two of which are twins. Their ages are: 11 years old, 8 years old, and 6 years old. How long have you been planting in your mission field? We started with 6 families 1 year ago. What do you see is unique in your mission field? Small towns in West Texas are hard. I spend a lot of time with nice “good” people who don’t think nice is good enough to get into heaven. What different people or groups do you see in your field? We have both rednecks and Hispanics in our field. How is your daily time with God? I take part in morning Scripture reading and study and maintain constant conversation throughout the day. What’s “free time?” Lol. Between planting, being a husband, and dad, I don’t get much of that. I also run a parachurch outreach ministry. All that to say, I do love a good action movie and playing the occasional video game and reading comic books. What is your favorite theme ride? Share a challenge you are facing right now and how we can pray for you. What to do next… Easter didn’t really net us new people. A ton of people said “yes” to invites and a ton said they were coming, but in the end we only had 1 family. They returned from their first visit on Christmas. Share a praise you are excited about that we can share with others. That 1 family did come back! They were interested in doing the 40 day Red Letter Challenge with our church. Please pray for Mike and Blanda as they continue to plant Cross-Work Church in Tahoka. Pray for safety and God’s blessings upon their work. Please designate it for “Mike Watt.” You can also give online at bmatexasmissions.org/give. 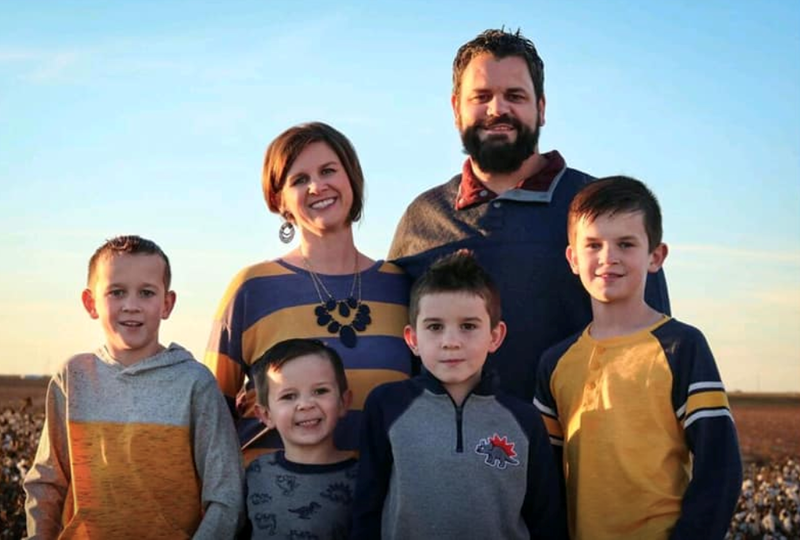 This week’s church planter spotlight is focused on Ronnie Mills and his family. Ronnie and his wife are actively planting in Fort Worth, TX. We asked Ronnie ten questions that will let you know a little more about him. Tiffany and I have been married for 12 years, and we have four children: Kaili, Cayden, Brynlee & Ellie Jo. Our home is busy, and we love it! We enjoy trips to Dinosaur Valley, Six Flags, Hurricane Harbor and more! We believe in the importance of family and value time together. We also recognize that family is not ultimate, so we do our best to be a family on mission with Jesus! We’ve been planting for 7 months. I guess I would have to say that what adds to the uniqueness of our mission is that there is not a certain type of people or group here, but it is very diverse—and we love it! We are in an area with a large population of all kinds of people, North Fort Worth. We’ve been blessed, because Kingdom Chapel is already becoming quite diverse. We have a variety of ethnicities, backgrounds, styles, etc. and we’re so glad! Currently, Tiffany and I are doing the #redletterchallenge which is a 40-day journey. On top of that, I spend time in God’s word, and prayer in the mornings, when I return from the gym! I really enjoy community, and hanging out, but one of my most favorite things to do is ride my motorcycle! The Riddler at Six Flags, by far the best! Crete, Greece. I was there in the Navy, and loved it! We’ve been challenged in the area of worship, however, we know God has the right person and team for us. Please pray that we would be patient, trust, and do whatever the Lord calls us to do. We’re so excited about everything going on, but nothing excites us more then seeing our mission statement lived our right in front of us, Seeing Others Fall In Love With The Kingdom. The Lord has really gone before us, and seeing it all unfold has been such a blessing! Please pray for Ronnie and Tiffany as they continue to plant Kingdom Chapel in Fort Worth. Pray for safety and God’s blessings upon their work. Please designate it for “Ronnie Mills.” You can also give online at bmatexasmissions.org/give. Each week we hope to spotlight our church planters here in the state of Texas as they work to share the gospel of Jesus Christ. 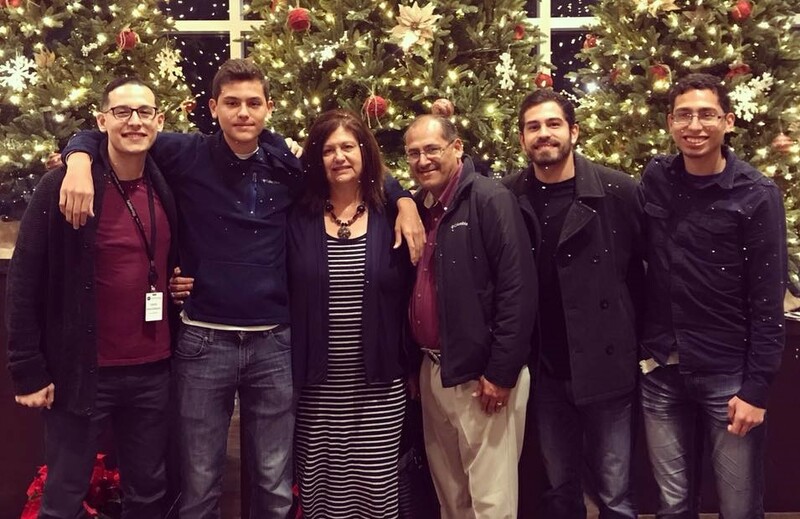 Our first church planter spotlight is our director of our Hispanic network, Arnulfo Maldonado. We asked Arnulfo ten questions that will let you know a little more about him. I am happily married to my wife Elizabeth. We have four children: David, Abner, Eliezer, and Jazer. I have been planting in the Spring/Houston area for 10 years. Because I am the Hispanic coordinator, I get the opportunity to lead and train new planters. There are Mexicans, Central Americans, and Puerto Ricans here in my field. I pray and read the Bible every morning. I like to play with my children during my free time. What is your favorite subject or sport? My favorite sport is futbol or soccer. I especially enjoy the rural areas of the world. I am structuring the Project 2029 where we hope to see 100 new churches in 10 years. Please pray for this endeavor. I am excited that there is now a new Hispanic church planter in the Dallas, TX area. Please pray for Arnulfo and Elizabeth as they seek to plant new Hispanic churches not only in Spring/Houston, but all across Texas. Pray for safety and God’s blessings upon their work. Please designate it for “Arnulfo Maldonado.” You can also give online at bmatexasmissions.org/give.